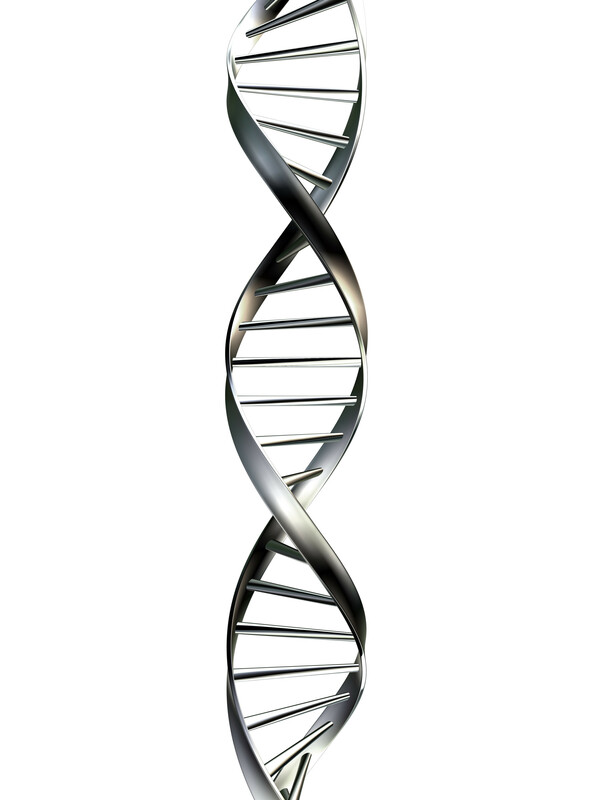 Secular Pro-Life Perspectives: When did DNA become controversial?! Earlier this week, pollsters released the results of a AP/GfK survey on scientific knowledge. Just over 1,000 American adults were presented with various scientific statements and asked to state how confident they were that the statement was correct: extremely confident, very confident, somewhat confident, not too confident, or not at all confident. Most news outlets that covered the story focused on the large percentage of Americans rejecting climate change, evolution, and the Big Bang—and while I do find those numbers disheartening, they've been reported frequently, and I've become somewhat desensitized to them. "Inside our cells, there is a complex genetic code that helps determine who we are." Nearly one in ten Americans either don't understand what "genetic code" means, or are not confident about the existence of DNA. And another 22% have their doubts. Only 38% answered "extremely confident," which, frankly, is the only acceptable answer. This has huge implications for pro-life education. "Life begins at conception" is meaningless if people don't accept that a "genetic code that helps determine who we are" is also present at conception. Without DNA, all you have is generic life, a clump of cells that might become an individual some day. DNA is what stays constant throughout our lives, from fertilization, giving us unique identities. And that's just abortion. What about other life issues? How do DNA doubters perceive people who have been released from death row due to exonerating DNA evidence? Do they understand the basics of adult versus embryonic stem cell research? I usually try to end blog posts on a high note, but there's not much of a silver lining here. Yippie, about two-thirds of Americans got it right. It should be 100%. I wonder what the response would be if the question was: "Inside our cells, there is a complex genetic code that helps determine WHAT we are."? Because you could take the question as referring to nature versus nurture, i.e. who we are being determined by our upbringing and environment rather than our genetics. Because it said 'helps determine', I would probably still answer 'extremely confident' - but I can understand why someone might not. Whenever I see crazy polls like this I wonder if a large percentage of respondents are just trolling the pollster. It's a faint hope, but I can't help but wonder.